Why be a nice guy when you can be an ice guy? See what we did there? Some people feel like they have a sole mission in life, for example, ours is to produce the world’s greatest puns (the costumes just give us material to work with)! 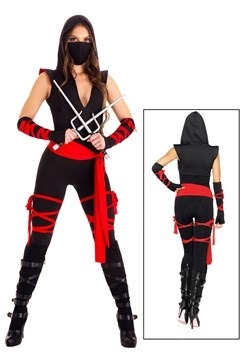 Now, if you happen to be Sub-Zero, your life-long mission will be to defeat anyone in battle no matter what the cost. 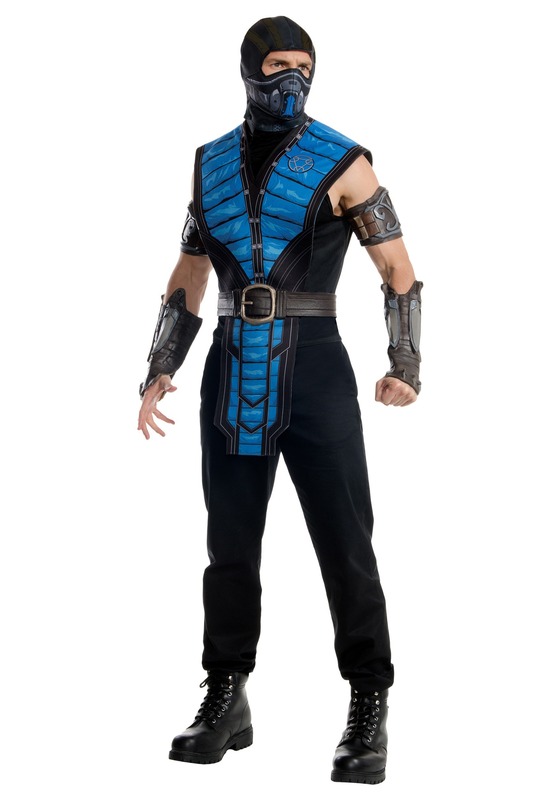 With this Mortal Kombat X Adult Sub-Zero Costume, you’ll transform into the coolest warrior in one of the most popular fighting game franchises. 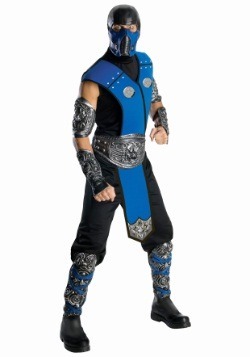 Give everyone chills when you wear this officially licensed Sub-Zero costume. No one would dare mess with someone as notorious as this renowned combatant. 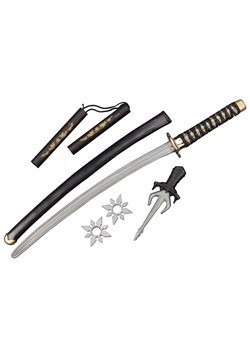 However you never know when that troublesome Scorpion could show up, so be sure to hone your fighting skills. 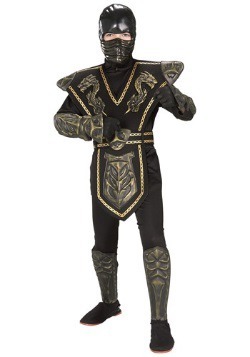 This costume is meant for champions only. 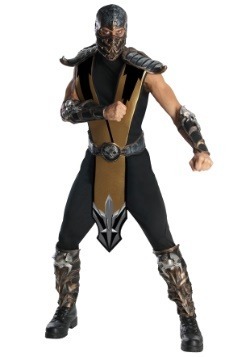 Also, it would be so cool to be able to do a flip in front of people dressed as Sub-Zero! If that doesn’t get the people going, then we have no clue what will. The shirt is designed with Velcro at the back and has tabard attached at the shoulders. 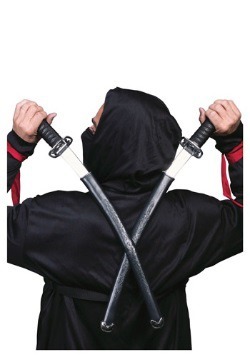 The hooded mask will close at the back with the help of more Velcro. 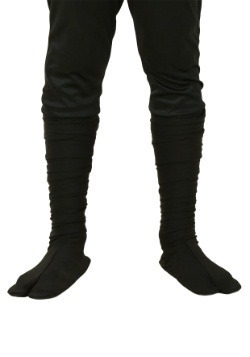 The rubber armbands and gauntlets secure with (you guessed it) Velcro and the belt is rubber in the front with cloth ties at the back. Transform into one of the most famous fighters in the world of video games with this Mortal Kombat X Sub-Zero Costume on Halloween. Though you’ll be surrounded by a multitude of monsters, there will be no reason to fret. 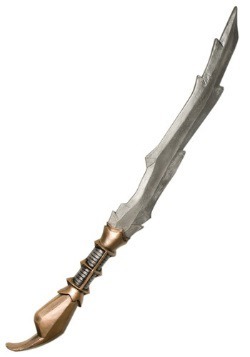 If a vampire or werewolf get a little to close give ‘em the ole 1-2 with your trusty freeze-and-shatter technique or use the fan favorite spine-rip! Problem solved.